Radon is a toxic and radioactive naturally occurring gas in our environment. It arises from the breakdown of the heaviest element on earth called Uranium. The process emits out radon gas from the soil and gets it into the air we breathe along with the water we make use of. A radon mitigation system or a radon reduction system is the one that effectively works towards reducing the levels of radon present in our surroundings. The gas is usually removed from the construction and expelled out far from the property. 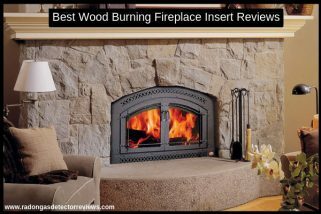 The entire procedure makes your indoor air quality very much breathable. Else, radon particles have the capability of getting accumulated inside enclosed spaces and prolonged contact exposes you to the risk of facing several respiratory issues. A good quality ventilation system can better circulate the air in your home. On the other side, waterborne radon can be ventilated through a filtration system that allows the gas to escape from the liquid. However, before spending on the expenses of installing any radon mitigation system, you will first have to test for the accurate radon levels. Even if you feel that radon can be suspected in the longer run, go for professional help. Airborne radon is a much serious threat and according to the World Health Organisation, 2.7pCi/L is the maximum level suggested. However, EPA recommends the maximum amount to be 4pCi/L. There are several factors that affect the levels of radon in your property. So, short-term radon gas test kits display the levels of radon in your home in just a matter of few days. However, long-term radon detectors actively capture the radon levels in your property in a matter of hours. These testers essentially find out the levels of radon in your property and alert you in case of higher amounts. And the months from January to April are said to be the highly affected months of the year. Ventilation majorly takes place with the help of a suction piping system wherein the toxic air from your house is pushed outside the property and expelled away so it does not easily make another entrance. With the help of a suction fan, the air is pulled from the lowest levels of your house like the basement and eventually thrown outside the house. 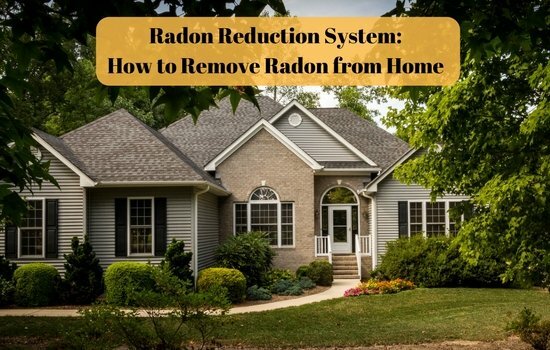 If you understand the process, a radon mitigation system basically diverts the flow of radon and not completely removes it.